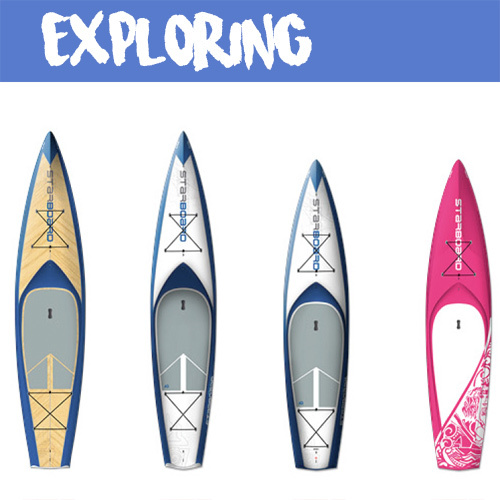 We offer a full range of boards, giving you every option for all the fun you should have. 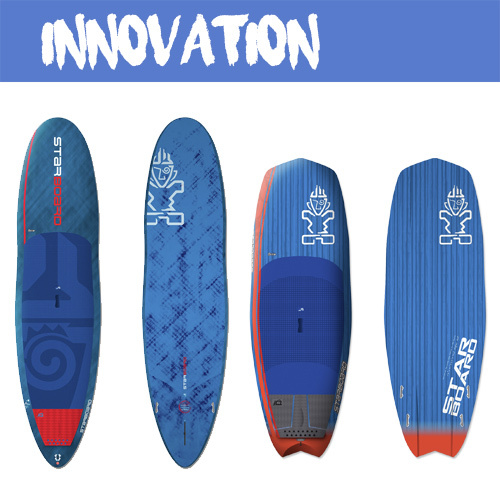 – FUN GLIDE FOR FLAT-WATER CRUISING. – GOOD STABILITY FOR CATCHING WAVES. – ENTRY TO INTERMEDIATE RIDERS. – STABLE SHAPES FOR WAVE RIDING. 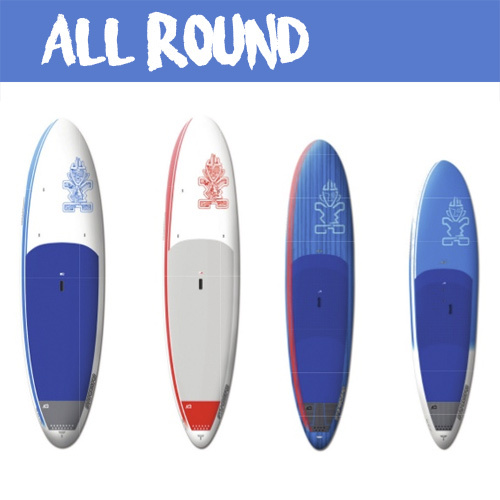 – SIZES 10’0″ AND ABOVE ALSO FOR CRUISING. 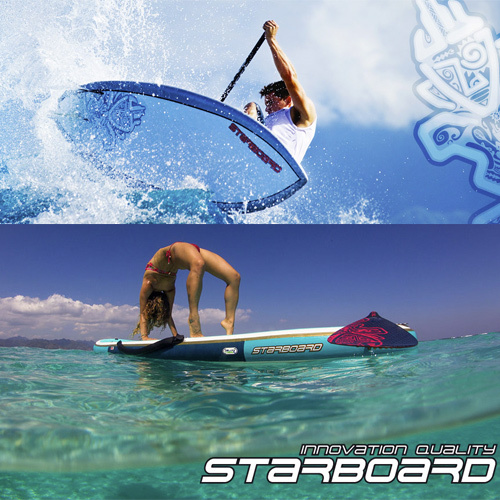 – DEDICATED HIGH PERFORMANCE FOR SURFING. – MAXIMUM MANEUVERABILITY, SPEED AND CONTROL FOR HIGHER SKILLED RIDERS. – THINNER RAILS, NARROW OUTLINE, NEW DIAMOND GROOVE DECK PAD. – FAST, STABLE AND REACTIVE IN A SHORT LENGTH. 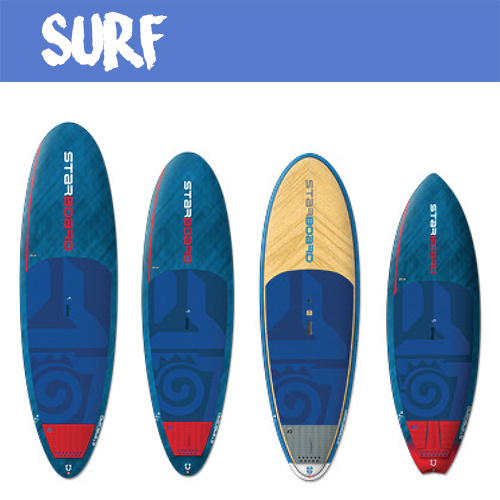 – WIDE NOSE AND TAIL ALLOWS RIDING A SHORTER BOARD. – INVERTED NUT RAIL FOR ACCELERATION AND TIGHT TURNING. – FAST AND STABLE DESIGNS WITH GREAT TRACKING. – BUNGEE TIE-DOWNS FOR STORING GEAR AND FCS INSERT FOR MOUNTING A CAMERA. – SPECIALLY DEVELOPED AND SCALED GEAR. 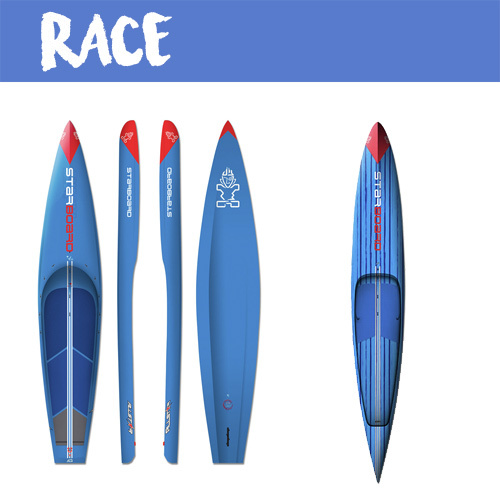 – RACING, CRUISING AND SURFING DESIGNS. – BE THE NEXT PRO GENERATION. 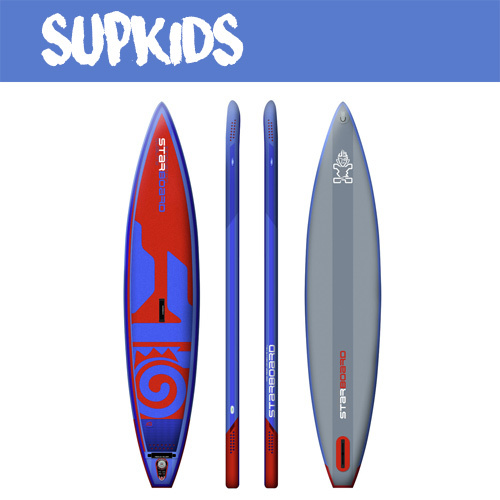 – BOARDS FOR SUP AND WINDSURFING IN ONE. 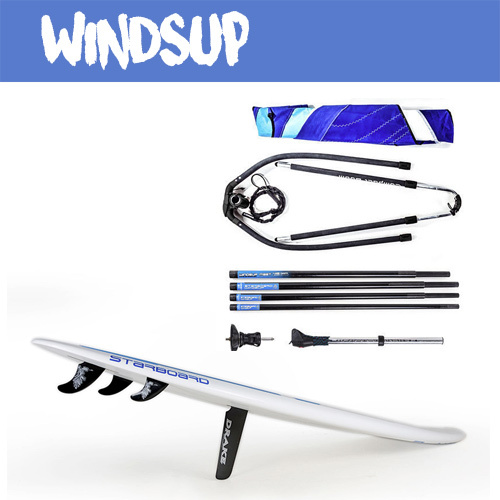 – PADDLE WHEN THE WIND IS LIGHT AND WINDSURF WHEN THE WINDS PICK UP.